I'm writing to you regarding some of the exciting new photography workshop tours we've recently announced. We usually have some club members amongst our participants in these trips, so I expect that again there may be interested people amongst your members. All the workshops listed here are run in partnership between David Burren of LuminOdyssey and Michael Snedic of WildNature Photo Expeditions and will be co-led by the team of David and Michael. Information about these workshops can be found on both websites. Our workshops typically book out quickly, so anyone who might be interested shouldn't delay! 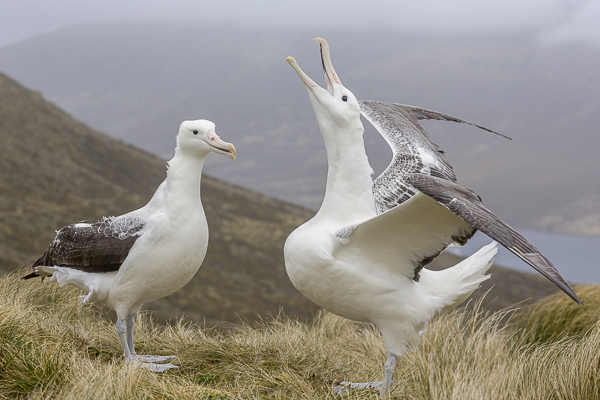 In December 2016 we will be returning to Macquarie Island, on a ship-based expedition which starts and ends in southern New Zealand, and visits a range of subantarctic island paradises. These include Campbell Island, the Auckland Islands, and Australia's Macquarie Island. Bookings for this are now open. Download the PDF brochure. 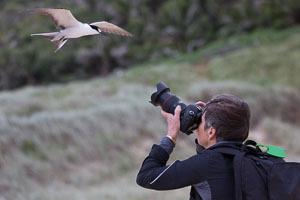 East of the Australian mainland, and officially part of NSW, this island paradise is a bird photographer's dream. In May 2017 we will be running another one-week photography workshop on the island, and bookings for this are now open. Our last workshop here was in October 2015. Details are online. 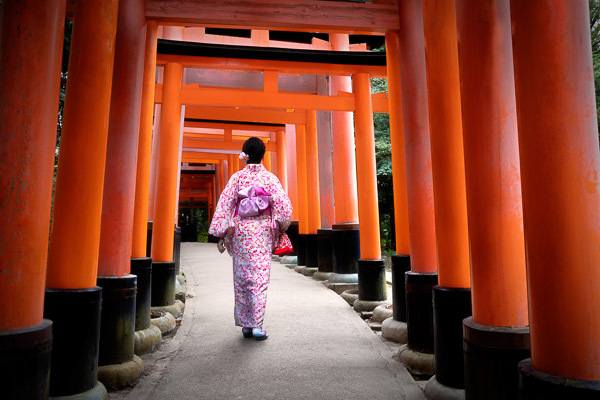 In September 2017 David and Michael will be running a 2-week workshop tour through southern Japan (this will be David's second expedition to Japan). Unlike some of our wilderness/nature expedition workshops, this tour will also explore many cultural and historical subjects (including being guests in a buddhist monastery). Bookings for this opened earlier this month. Download the PDF brochure. 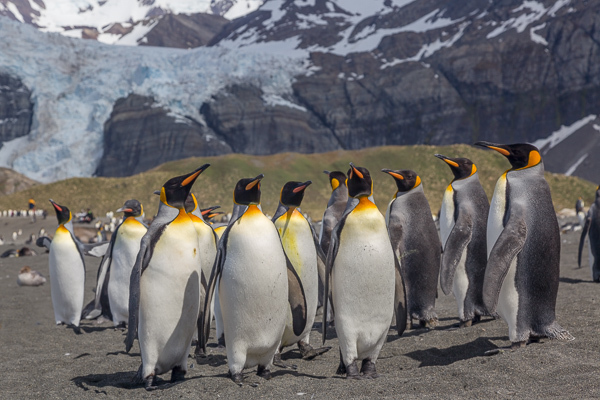 In January 2016 we took 18 photographers on a 2-week adventure to Antarctica. In November 2017 we will be running a 3-week adventure to Antarctica, the Falkland Islands, and South Georgia! Full details will be available after June 2016, but in the meantime you can find more info and add your name to our Interested list at luminodyssey.com/antarctica2017. 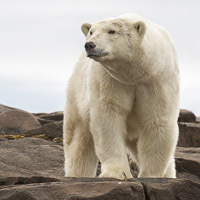 We also have one place available on our June 2016 two-week Arctic workshop in Svalbard. There's also room for a non-photographer partner if that helps, but it is a very last-minute option as we've got less than two months left until departure. Because of the travel costs involved, admittedly many of these trips are not budget items, but they do visit some "bucket list" locations and we structure them specifically for photographers. Some of your members may find this information interesting and useful, so I'm hoping you're able to pass it on. All this information (with a lot more detail) can also be found on our website at www.luminodyssey.com, and I'll be happy to field any questions directly. Copyright © 2016 LuminOdyssey Photo Expeditions / Khromagery, All rights reserved. You're receiving this email because I've got you listed as a contact for one of the camera clubs I deal with.